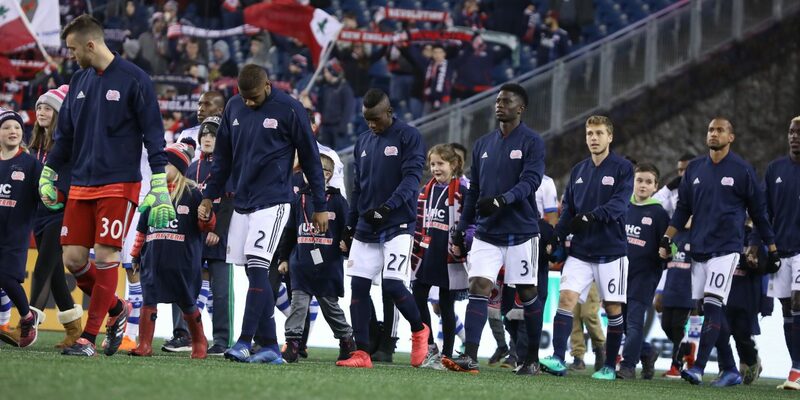 Many Revs fans remember last year’s road matchup against future MLS Cup finalist Seattle Sounders. New England held a 3-0 lead entering the 75th minute. All was perfect. They were 15 minutes away from securing three points in a place that many say is the toughest building to play in MLS on the road. Well, it was too good to be true, as Seattle rallied back and tied the game 3-3. This was a huge turning point as this caused many supporters to join in the #HeapsOut movement. Not only did this cost two points, but it set the tempo for road games for the rest of the season. However, Brad Freidel seems to be lighting a spark this year. 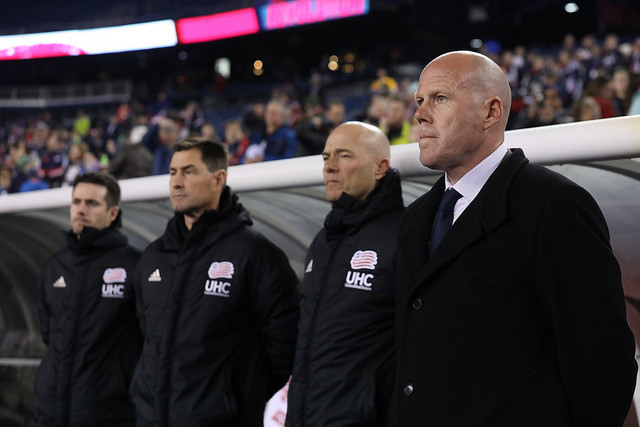 Down 4-0 in the 78th minute, the Revs didn’t give up. They fought to get two goals and almost got themselves back into the game. This also isn’t a new mentality this year, as we saw similar attitudes against Colorado and NYCFC. It’s the “this game isn’t over yet” mentality, and it hadn’t been on display more than it was on Saturday. When the Revolution first announced the signing of Wilfried Zahibo, the move was met with a lot of criticism. Fans were expecting a bigger and better signing that they could get behind, instead of someone they had never heard of. It didn’t help that Zahibo got a red card just 12 minutes into his debut in the preseason. When he didn’t perform to fans’ liking in his first couple of MLS starts, people were quick to jump on him. Since then, Zahibo has redeemed himself with some quality performances. 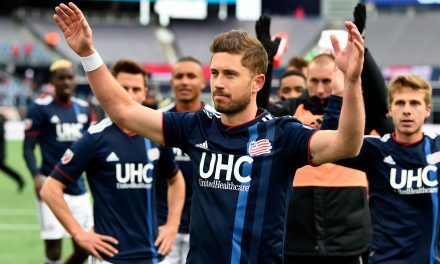 If there were still doubts about him being what the Revs needed, almost all of them are gone after Saturday’s performance. Zahibo showed off his height with his header. He also showed his athleticism on a side volley that earned him a nomination for MLS goal of the week. Zahibo now has 3 goals in 2018, 1 behind team leader Teal Bunbury, and also has 2 assists. From a defensive standpoint, there aren’t many mistakes you can point out either. It’s still early, but you can make an argument for Zahibo being a bigger signing then Penilla so far. 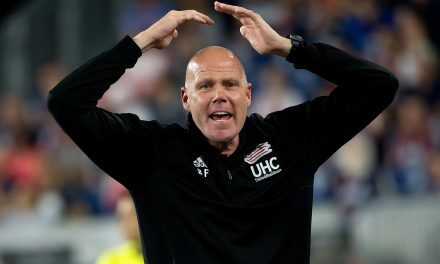 It’s no secret a big weakness of the Revs last year was their inability to score goals off set pieces. In 2017 they scored only ten goals off set pieces in 34 games. So far in 2018, they have scored four in nine games, two of which came on Saturday. The first coming off the corner, which got headed in, and the second coming off a freekick just short of a corner kick. It seems Freidel came in and really transformed this team mentality and physically. When you have a team that is able to take advantage of set pieces, it makes everybody’s job easier. 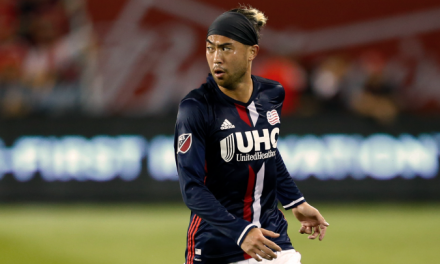 You also have to keep in mind that the Revs main set piece taker last year was Lee Nguyen. In the offseason, it was a big question who would fill his role, and many people have stepped up. They have plenty of options in Somi, Diego, Dielna, Penilla or Tierney, who have all showed potential. 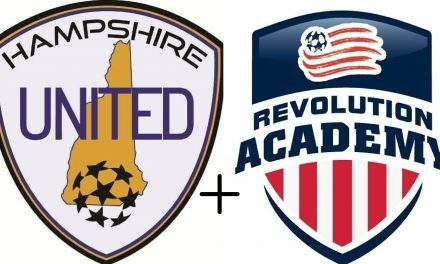 If the Revs can continue their success on set pieces they will produce a lot more offense. Set piece success will also just make them that much more lethal to play against and allow for more creativity. 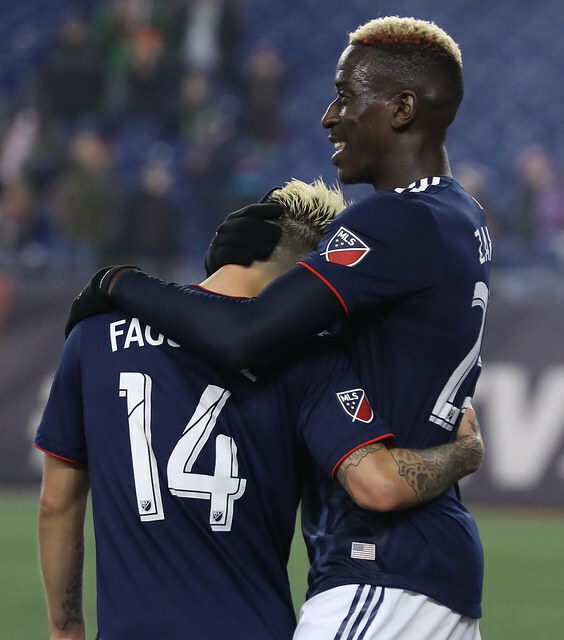 The Revs will have a big challenge on Saturday as they take on defending MLS Cup Champions Toronto FC and their set piece master Sebastian Giovinco at Gillette Stadium.